The UK can halt Brexit by unilaterally revoking Article 50. An advocate general from the European Court of Justice (ECJ) has published his legal opinion on the case. Manuel Campos Sanchez-Bordona’s written opinion is an independent legal solution to the question of whether an EU member state such as the UK can decide on its own to revoke the Article 50 withdrawal process or whether the agreement of the 27 other member states would be required. 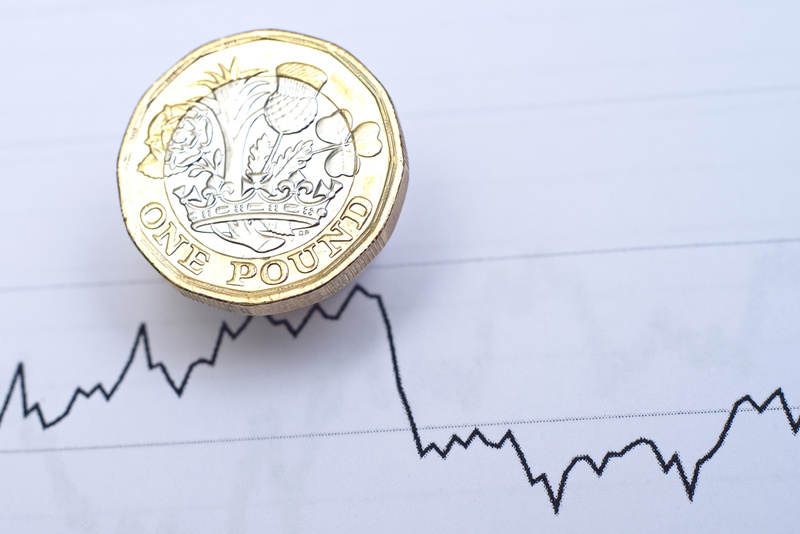 Sterling fell to its lowest level since the end of October as growing concerns about British parliamentary approval for a proposed Brexit deal prompted investors to sell the currency. Until the British parliament votes on the deal next week, Brexit headlines are going to keep the pound weak.